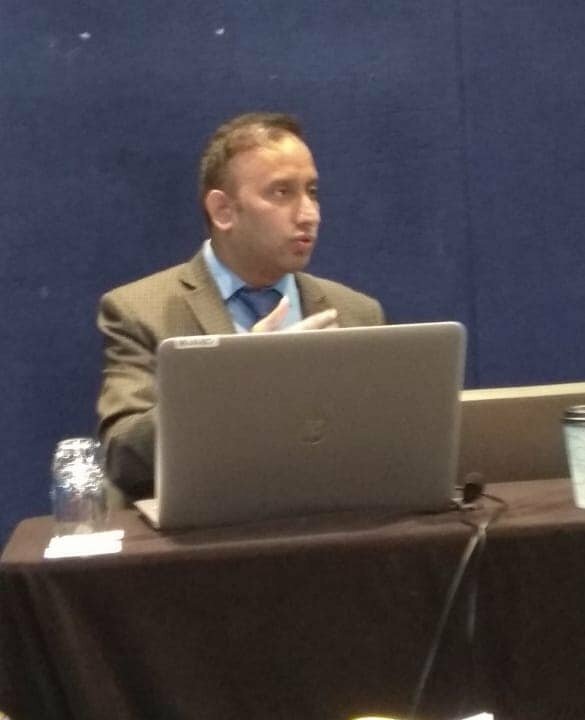 On July 23, 2018, Dr. Shantesh Kumar Singh presented a research paper entitled “Health in India’s Foreign Policy: Goals and Motivations” at the “Borders and Margins” conference organised by International Political Science Association (IPSA) and Australian Political Science Association (APSC). The programme ran from July 21–25, 2018 at Brisbane, Australia. Global health has come to the fore in most foreign policy discussions in the past two decades. The change in the health and foreign policy relationship, he argued, is because health has become integral to security issues, economic gains and humanitarian initiatives. It is now conventional wisdom among policy makers and political leaders that health issues can and do impact traditional security and economic concerns that used to be the focus of foreign policy. Foreign policy activities on global health are stimulated by the creation, negotiation, and operation of new agreements, mechanisms, and initiatives. In the last few years, several global south countries have begun introducing their own independent health-centric foreign policies.Dr Singh described the goals and motivations of India’s global health policy; among which is India’s aim to secure its people from the rising threats of infectious diseases and enhance its national economic, strategic and humanitarian interests. To conclude, India’s engagement in global health is formulated and implemented not only to generate revenue but also to have an increased global political engagement in the 21st Century.